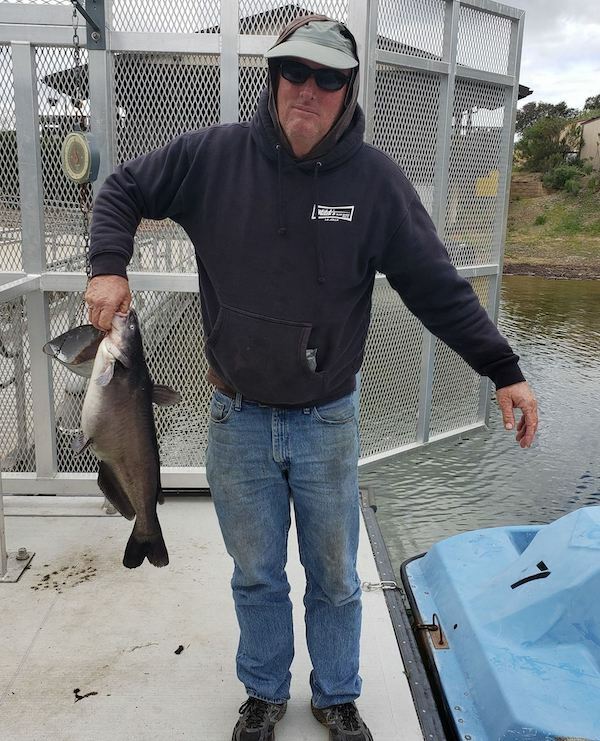 Catfish are still taking the wins in Lake Poway’s March Madness competition. This week it was Steven Slade with a nine-pound cat for the win. Congratulations Steven! We saw a lot of bass caught but none could beat the big cat. On a side note please release spawning bass, we do not stock bass so the only way to keep the population up is to allow them to spawn. 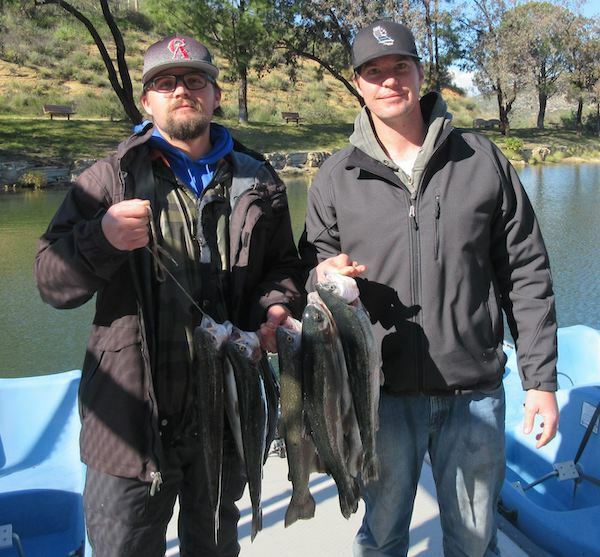 We also saw limits of trout this week and a few big Tailwalkers. Minijigs were working best for trout. Next week the trout bite should really heat up with a stock of 1,500 pounds of Trophy Tailwalkers on Wednesday. In general the best baits for trout are night crawlers and Power Bait. There is only 1 week left in our inaugural March Madness competition. Come out before the end of the month and get in on the action. 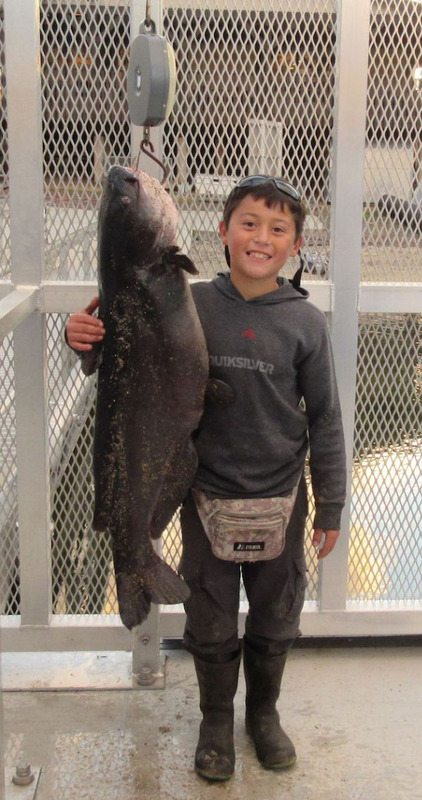 There will be prizes awarded for the biggest fish of any type caught. The competition is open to all ages. Fish must be weighed and recorded at the boat dock. See our website for details. https://poway.org/401/Lake-Poway.